We love a good beer festival - and the Ashill Inn Beer Festival has the added advantage of the long Easter weekend to stretch the festival spirit a little further. 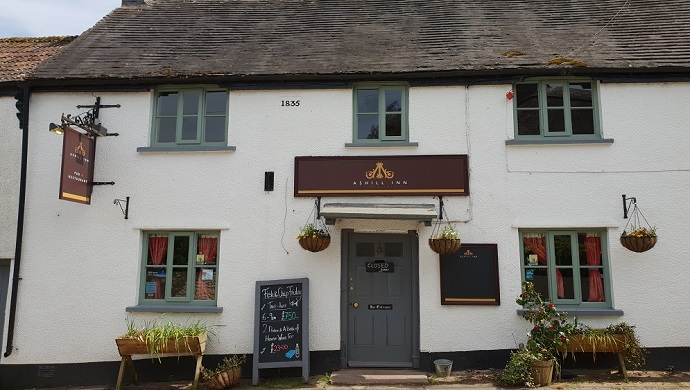 Four days of fine ales and hearty cheer at the Ashill Inn - a cracking country pub set in the heart of the pretty Devon village of Ashill, on the edge of the Blackdown Hills - a beautiful rural setting, but close to the M5 motorway for easy access. If you’re looking to enjoy fine Dartmoor Brewery ales in one of the oldest pubs in the land, look no further than The Cridford Inn in the Devon village of Trusham. 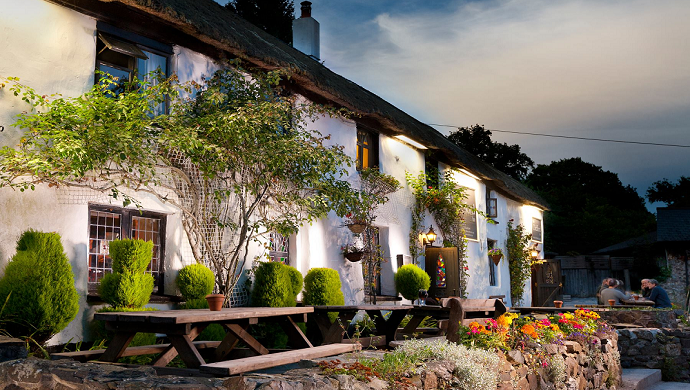 The Cridford Inn dates back as far as 825AD, having previously served as a nunnery and a farm. You will be pleased to know that the place has been remodelled a little since then, though it still retains plenty of historic features including traditional cob walls, a thatched roof and inglenook fireplaces. Whilst Dartmoor will always be our home and our inspiration, our beers can increasingly be found in fine establishments right across the land, bringing a little taste of Dartmoor to thirsy ale lovers in more and more places. 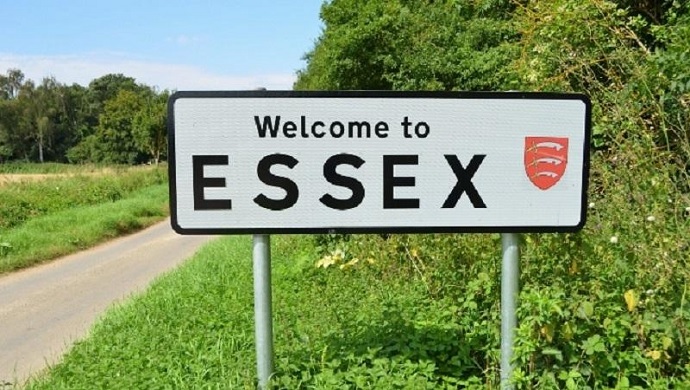 Through our long-standing relationship with Laurence Philippe Wines of Chelmsford, the good people of Essex are discovering the magic of our beers, with another three top-notch local Essex watering holes taking Dartmoor beers this week. 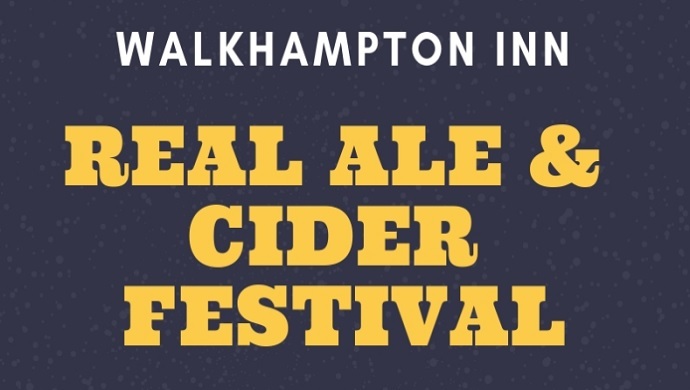 Festival season is nearly here, and one of the first of the year is the Walkhampton Inn Real Ale and Cider Festival, taking place over the Easter weekend, at this friendly and traditional Devon country pub. There'll be a great line-up of festival ales, including some tempting offerings from Dartmoor Brewery, plus some toe-tapping live music on Friday and Saturday evenings and Sunday lunchtime. The Ashill Inn is a splendid little pub in a particularly picturesque part of Mid Devon, and is a great place to spend a few hours with fine ales, hearty food and good cheer. The pub sits in the heart of the pretty Devon village of Ashill, on the edge of the Blackdown Hills - a beautiful rural setting, but close to the M5 motorway for easy access. Hosts Nicholas and Christopher have a wealth of experience, from hotels to cafes and everything in between, and have worked all over the world before bringing their experience and warm hospitality to the Ashill.